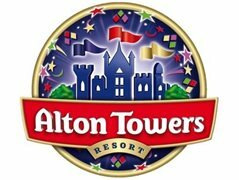 The ALTON TOWERS DUNGEON is looking for a cast of Actors who will bring to life the gripping and spine chilling stories from Alton Towers dark and dangerous history. We are looking for strong, physical performers with good characterisation skills to become part of a team of actors who will perform in scripted shows . These shows will be performed within the dark, eerie and foreboding sets of our new Dungeon! 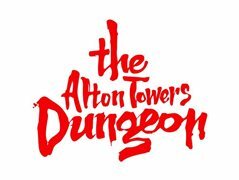 All performers will need to be disciplined, self-motivated as the Alton Towers Dungeon is an interactive experience. Very good visitor interaction skills are required. Physical stamina, strong vocal ability and a “wicked” sense of humour are a must as FEAR IS A FUNNY THING! If successful you will be employed under a PAYE agreement with fortnightly pay and holiday entitlement. 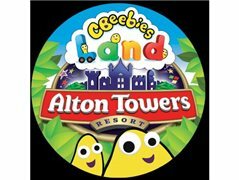 25% discount in resort shops. Online L.E.G.O discount.